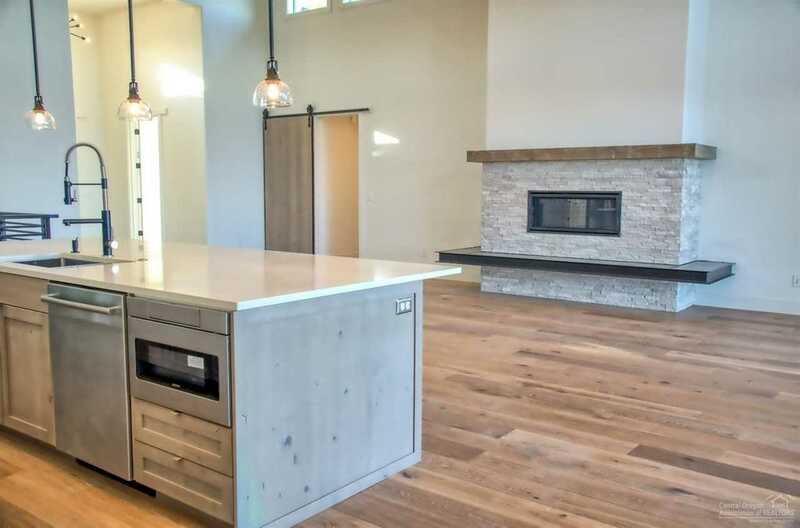 New Construction - Views Views Views!! 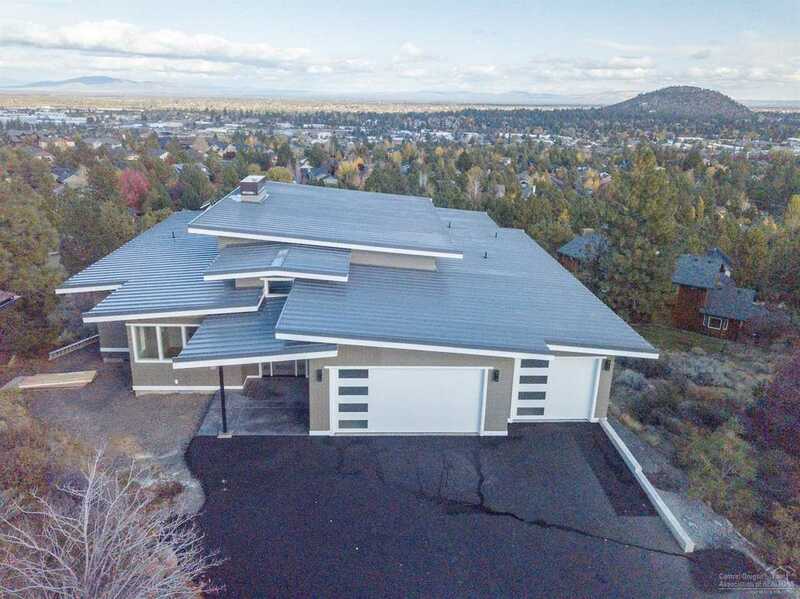 Spectacular NW Contemporary 5 bed/4.5 bath with knockout views of Bend. Located in the gorgeous Hillside Park neighborhood. Watch the city lights shimmer at your feet. Daybreak brings expansive easterly views graced by rolling hills and you feel far from city crowds. 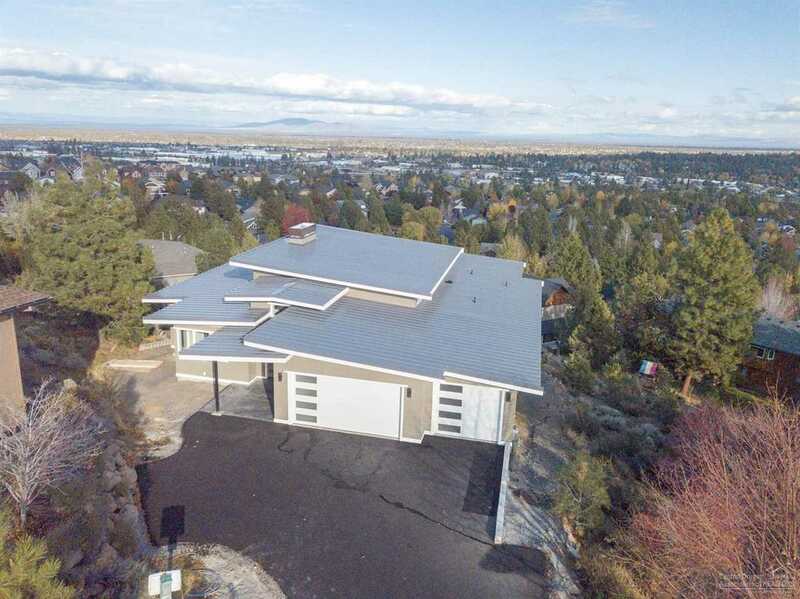 In reality, your end-of-the cul-de-sac nest is only minutes from Bend's charming downtown and trendy Westside. Pick your colors! Builder: White River Construction, Inc. I was searching for a Property and found this listing (MLS #201900391). 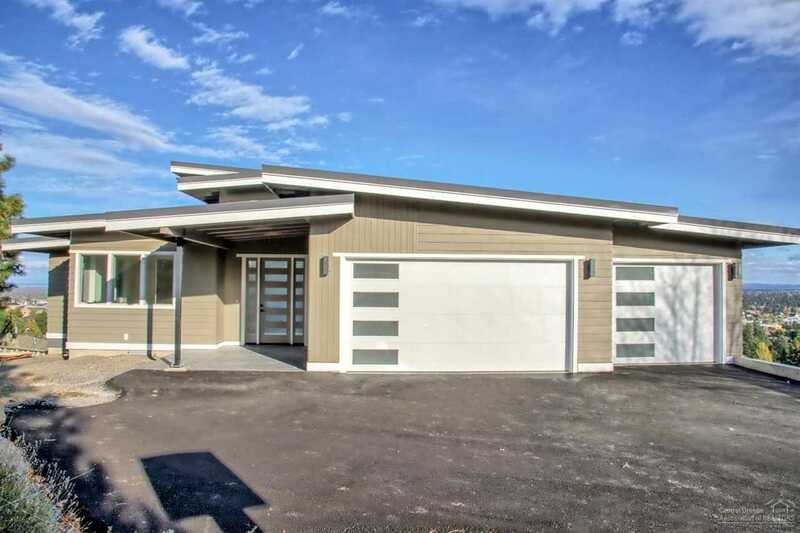 I would like to schedule a showing for 2416 Hillpine Court Bend, OR 97703. Thank you! I was searching for a Property and found this listing (MLS #201900391). Please send me more information regarding 2416 Hillpine Court Bend, OR 97703. Thank you!